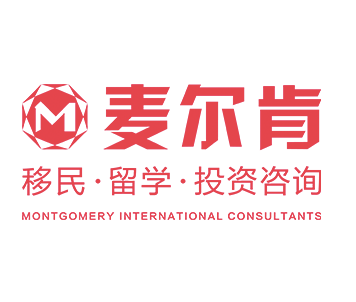 Montgomery International Consultants is a specialised services company providing education and immigration consulting services in Australia. Montgomery is headquartered in Melbourne, Australia, in the world-famous commercial and business district – 350 Collins St. The immigration consulting team at Montgomery boasts a team of experienced, Australian Government registered migration agents and legal experts. Proficient in Australian immigration law, the team has a deep understanding of immigration policy and is able to provide a full range of immigration solutions according to each customer’s needs. Montgomery is also an agent for a number of Australian universities, colleges and secondary schools for overseas student enrolments. It has an education consulting team with years of work and personal experience, and a thorough and in-depth understanding of the Australian education system and individual institutes, enrolment procedures and the global employment trend, which provides a strong guarantee that Montgomery can provide a full range of education, employment and migration consulting services. Montgomery strives to adhere to the principles of “Built on Honesty” and “Customer First” to provide outstanding services to its clients.